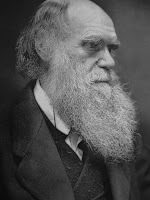 Charles Darwin (left) developed the theory of evolution after spending time in the Galapagos Islands with an array of interesting animals. But he, himself admitted his theory was merely speculation without scientific proof. -The “fact” that we have 98% identical DNA with monkeys is in fact a lie. We don’t even have 98% identical DNA with our parents. Therefore how can we be more closely related to our “primate ancestors” than the people who we directly descend from? -Nebraska Man: Harold Cook found a tooth in Nebraska he believed to be halfway between a human tooth and a monkey tooth. 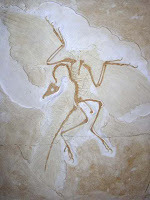 He believed he’d found the missing link in the evolution theory. Later it was discovered the tooth was merely a pig’s tooth. -Piltdown Man: The Piltdown Man was a deliberate hoax by two people who took a human skull and molded it together with an ape’s jaw bone. They filed and sculpted the two together and made a cast making it virtually impossible to tell that it was a fake. It fooled scientists for 50 years but was ultimately discovered as a fake. -Neanderthal Man is simply a man deformed from old age and arthritis, explaining why his back was bent over. -Java Man: Java Man was concocted when Eugène Dubois found an ape-like skull fragment, and some 50feet away a human leg bone. 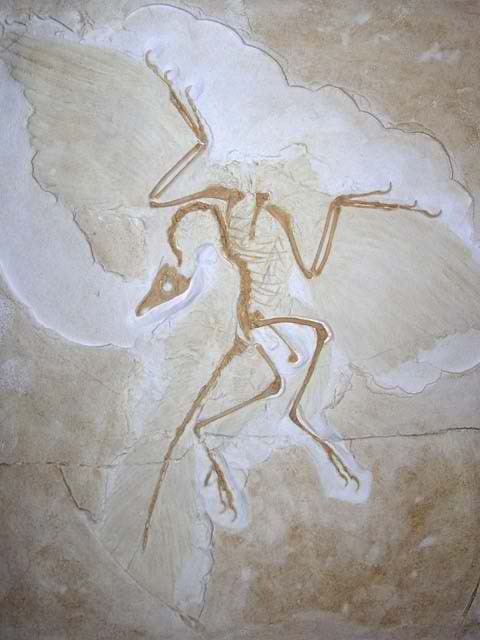 From these remains he developed a computer generated model that filled in the evolution chart. Although on his death bed he admitted that he had also found two human skulls at the site, therefore providing evidence the specimen he’d created never existed. Yet Java Man is still falsely presented on the evolution chart. -*Lucy* : Lucy (right) is the one critical piece of the evolution theory that is severely significant. 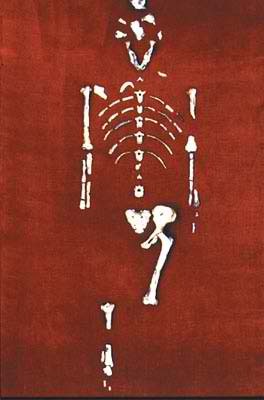 Lucy is a 40%complete skeleton of what “humans” were supposed to look like, in that stage of evolving, estimated to have lived 35 million years ago. She was said to have had a chimp-sized brain, and stood 3ft, 7ins. The only bones discovered resembling human bones is her hips and knee joints giving hints to her erect posture(although this remains highly controversial.) Charles Oxner studied Lucy in great detail for 16years. Recreating computer models and studying scans, etc. Oxner made a statement saying Lucy is NOT the missing link in evolution, simply an unusual monkey. -Due to mitochondrial DNA scientists have successfully traced every female back to one common mother. And has furthered their research isolating the y-chromosome in males to trace every male back to a common father. This provides a truth to the Bible’s account of Adam and Eve. -In the Scopes Monkey Trial, 1925, the evolutionist lost and Mr. Scopes was convicted. Yet the media twisted the story to make it seem the creationist was lacking the education to prove anything. Again and again the theory of evolution has been proven wrong. Ask yourselves why then you so easily accept a theory that provides no proof, yet the belief that perhaps the history in the Bible is indeed accurate is nothing more than a desperate persons need to believe in something more than their meek existence on earth? Ask yourselves why a Bible account that has never been disproven is banned in schools, yet a theory that has been proven false repeatedly is still taught to our children? "Safety Pinned" is the name I chose and the phrase that it is holding my heart together for this reason: The word safety makes you think of peace, and comfort; although, the word pinned makes you think of pain. I use this phrase because I think it represents the way the pain of my past, and the peace I've found in God both make up who I am, holding me together. Follow by email: If you do not have the ability to follow due to a lack of acceptable means type your email in the following text box and you will be emailed with all of my new posts. Thank you. TiffanyAbney. Awesome Inc. theme. Powered by Blogger.